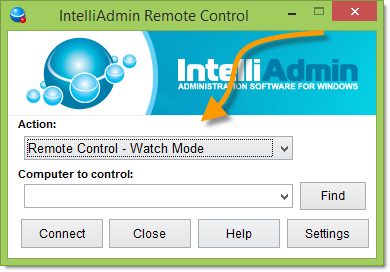 A few weeks back we released the new version of Remote Control. 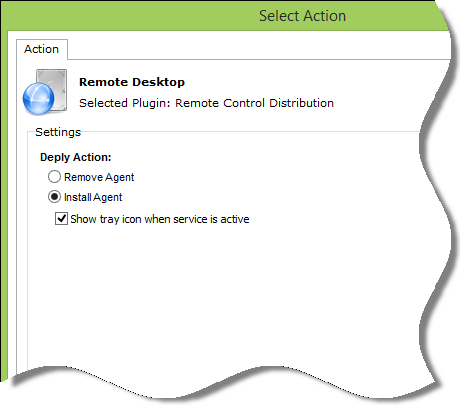 It is a remote administration program that allows you to control computers remotely, as if you were in front of them. So what is the update we have today? There are two parts of Remote Control. You have the viewer software, it lets you view and control the remote system. And then you have the agent software. It sits on the remote computer and waits for connections – and ultimately allows you to remotely control the machine. That is what we are releasing today – a few ways to distribute the agent easily. If you already have been using remote control, you will want to use this to update your agent – that way you will have access to the latest features. 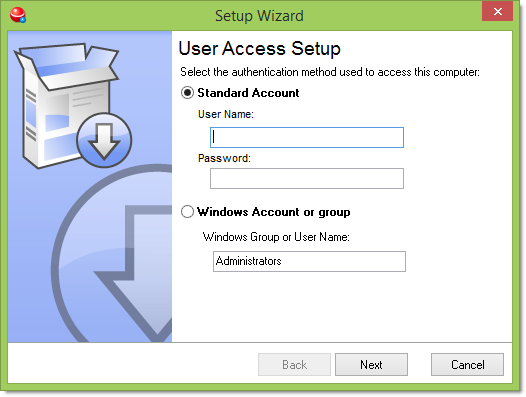 This allows you to create a stand alone account (A username and password you pick), or a Windows username or group. /uninstall – Removes all traces of the remote control agent. Will also look for older installs and clear those out too. 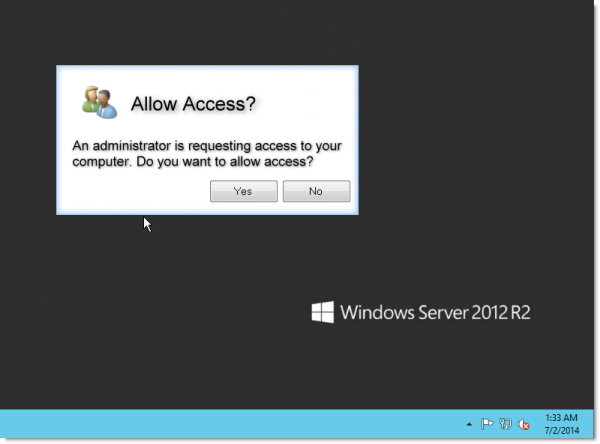 Keep in mind that the installer must be run as administrator, and in an elevated command prompt. You can use the free edition to do this, since it will not impose any computer limits for this specific plugin. Next week we will have the MSI installer ready for group policy deployments. It has taken us a while, but MSI setup packages can be tricky and we want to get it right. Finally, if you have the enterprise edition – you can ignore all of this. It has a built in system that generates your agent setup.